Selected periodic selling will enable you to take advantage of market swings and new buying opportunities. Selling also becomes necessary for regular adjustments of capital losses for tax purposes. Sometimes selling also becomes necessary for providing regular spending money or for meeting unforeseen expenditure. Thanking you, See you tomorrow with a share recommendation. Hi Friends, Majority of the Analysts and Business periodical publishers have the opinion that there is little doubt that the Indian Stock Market is in a multi year bull run. In the past bull runs we have seen that mid-cap perform much better than large caps. If so it would not be a bad idea to increase one’s exposure to mid caps and small caps is one’s port folio. They believe that in the coming months the flavor of the market will again be mid-caps and small caps. I give you a growth oriented mid cap company for your investment. Regarding B S Ltd.,(BSE Code – 533276, NSE Code BS LIMITED), ten years is not a very long time in corporate evaluation. Yet these years have proved to be forma-tic in their journey from modest beginning to gradual industry prominence. Formerly known as BS Trans-comm Ltd is India’s infrastructure player in Power transmission & Distribution and Telecom managed services. 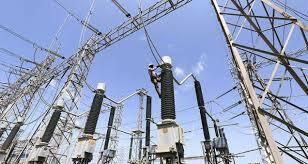 Today they are the preferred EPC provider in India and poised to become a holistic infrastructure provider. Their diverse portfolio includes (i) tower manufacturing, (ii) Telecom, (iii) Trunkeservices, (iv) Renewable energy solution, (v) Mineral resources (iron ore, coal, Nickel & Manganese). R.S. Global Resources (P) Ltd is their subsidiary company. B.S. Ltd have grown significantly in these years from tower manufacturing to executing Asia’s first 1200 KV transmission lines, today they are executing diverse Projects across the length and breadth of India, focusing on high margin power transmission lines and substation projects. India presents tremendous opportunities in the Power sector. The country is the world’s 4th largest energy consumer. At the same time, it is home to over 300 million people ,who continue to languish in darkness. 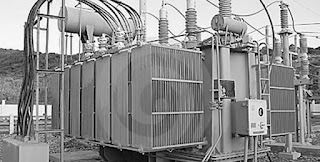 More over, around 30% of the power generated is lost during T & D. Transmission/open access constraints have resulted in uneven power distribution and power shortage in few states. BS Ltd is efficient and financially healthy T&D utilities. Financials:- Share Price Rs.29.35, Equity – Rs.43.98 Cr., Market Cap – Rs.1260.21 Cr., PE – 18.33, EPS – 1.56, Book Value – Rs.12.54, Dividend – 10%, F/Value of share – Re.1/-, Industry PE – 14.12, Total Sales in Cr. for the year 2011-2015: 871.97, 1154.78, 1513.06, 1770.38 and 1904.93. Total Net Profit in Cr. for the year 2011-2015: 51.04, 51.70, 56.36, 62.67 and 68.58. Shareholding Pattern: Promoters – 68.84%, Other companies – 16.88%, General Public – 11.18%, FIS – 2.75% and others 0.35%. Management Efficiency: Return of Equity – 12.95, Return of Assets 3.94, Return of Capital employed – 16.13, Fixed Assets turnover – 1.95, Gross Profit Margin 11.23, Operating Profit Margin 12.85, Net Profit Margin – 3.52, Debt Equity Ratio- 0.36. BS Ltd incorporated in the year 2004, is a mid cap company having market cap of Rs.1260.21 Cr. operating telecommunication sector. BS Ltd key products revenue segments include sales of services which contributed Rs.859.27 Cr. to Sales Value (47.46% of total sales), Towers & Structural s which contribute Rs.519.46 Cr. to Sales value (28.69% of total sales), sale of products which contributed to Rs.431.76 Cr. to Sales Value (23.84% of total sales) for the year ending 31.03.2014. For the quarter ended 31.03.2015, the company has reported a standalone sales of Rs.535.18 Cr, up 9.11% from last quarter sales of Rs.490.48 Cr. and up 7.93 % from last year same quarter sales of Rs.495.87 Cr. Company has reported net profit after tax of Rs.22.56 Cr in last quarter. The promoters are holding maximum up to 70% of share issued. It reflects their confidence in the future of the company. They are also going to acquire four related companies for their growth. Share price is also cheap. Consider it for long term investment. 1. Supply and Demand:- Supply and Demand can be simply stated as the relationship between what is available (the supply) and what people want and are willing to pay for (the demand). This equation is the main engine of economic activity and is extremely important for your stock investing analysis and decision-making process. 2. Economic Effects from Govt. Actions:- Nothing has a greater effect – good or bad – on investing and economics than Govt., which controls the money supply, credit and all public securities markets. Govt. actions usually manifest themselves as taxes, laws or regulations. They also can take on a more ominous appearance, such as war or the threat of war. A single Govt. action can have a far reaching effect that can have a direct or indirect economic impact on your stock investments. 3. 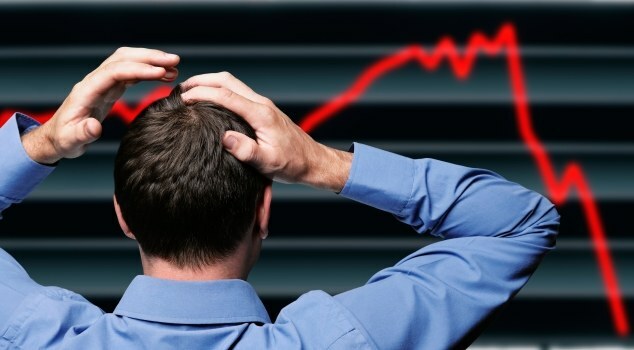 Bear Market:- This is trading task for the stock market being in a down trend, or a period of falling stock prices. This is opposite of Bull market. 4. Blue Chip Stocks:- These are the large , industry leading companies. They offer a stable record of significant dividend payments and have a reputation of sound fiscal management. 5. Bull Market:- This is when the stock market as a whole is in a prolonged period of increasing stock prices. Opposite of Bear Market. 6. Day Trading:- The practice of buying and selling with in the same trading day, before the close of the market on that day is day trading. 7. Moving Average:- A stock’s average price per share during a specific period of time. Some time frames as 50 and 200 day moving averages. 8. Rally:- A rapid increase in the general price level of the market or of the price of the stock , known Rally. 9. Volatility:- This refers to the price movements of a stock or the stock market as a whole. High volatile stocks are one with extreme daily up and down movements and wide intraday trading ranges. This is often common with stocks that are thinly traded, or have low trading volumes. This is also common with the stock that Time Trades. 10. Volume:- The number of shares of stock traded during a particular time period, normally measured in average daily trading volume. a) Never buy a share at a price that is equal to, or higher than, the share’s peak price in the previous year. 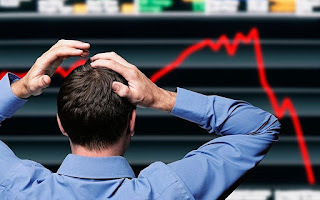 Under normal conditions (when the stock markets are neither rising or falling rapidly) try to buy the share at a time when its price is hovering between the previous year’s lowest and average price . In a rapidly rising market, you can safely buy the share at a price which is equal to , or a little higher than, its previous year’s average price. Do not buy a share at a price that is more than 10 per cent higher than the share’s average price in the previous year. b) Do not buy shares in a falling market. Wait for the fall to be completed, and share price to stabilize at their lower levels, before buying. c) Don’t buy a share at a time when everybody is recommending it or when it is in the limelight. Chances are that you will be buying an overpriced share. Wait for the publicity to die out and share prices to fall, before buying it. 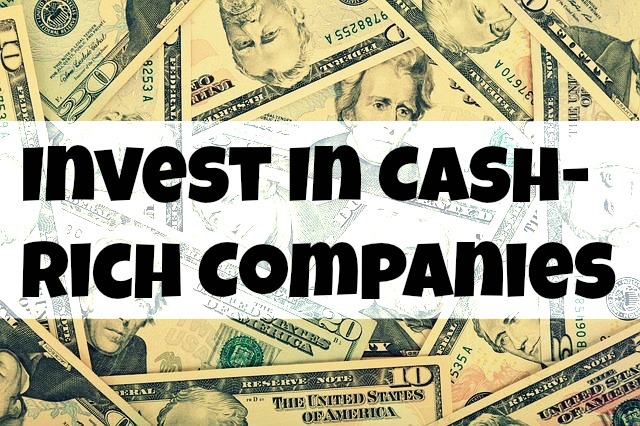 The other appropriate time to buy the share would be in the early stages when the publicity on the company is building up and the company is not fully exposed to the glare of publicity. d) Don’t buy a share immediately after a steep rise in its price. A steep rise is usually followed by a steep fall; the steeper the rise, the greater the subsequent fall. When share prices fall, they usually retrace about one-third to two-thirds of the price range covered by the earlier rise . Thus if the price of a share rises from Rs.30 to Rs.45, then in the subsequent fall its price will probably drop to about Rs.35 to Rs.40 per share. This is the appropriate time and price range for buying the share. e) A sharp fall in prices offers an opportunity for buying, provided you are confident that the fall in price is purely temporary and that the future outlook of the company is promising enough to ensure that the subsequent rise in price will go far beyond the level from which it earlier fell. The main objective of investment are maximizing the return and minimizing the risk. An investor should make investment in diversified portfolio. Don’t put your money in one single share, instead you select some growth oriented industry then select one share minimum from each industry For e.g. You select industries like Banks, Pharma ,FMCG, Auto ancillaries, Media and entertainment etc. Pharma- recommended shares are Cipla, Natco Pharma, Aurobindo Pharma, Sun Pharma, Markson Pharma, Indoco remedies,. FMCG- Goderage consumer products, ITC, Hindustan liver.
. Fresh investors have to wait for correction in the stock market for purchase or otherwise you select shares from the above group( at least five ) and start investing Rupees 1000-2000 every month in those selected shares by purchasing 10 or 20 shares each in every month just like SIP in MF. 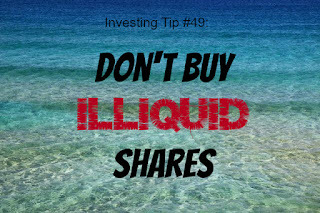 It benefits that your price of shares will be averaged. This investment will be continued for 3 to 4 years. Except those mentioned above, there are other group of industries like Hotels, Irrigation, Fertilizer, Cement,Power,Building and road Infrastructure, distribution of electricity etc. Try your luck. See you later. Hi Friends, Gufic Bioscience Ltd ( Code BSE 509079,NSE GUFICBIO) is in the Pharmaceutical Sector. It is a small cap company having market capitalization of Rs.183.32 Cr. Its network spread over International market and they expand their world wide foot prints and continued an aggressive launch of Advanced new products. Their commitment to bring a good corporate citizen and employer led to higher level of volunteerium and engagement. 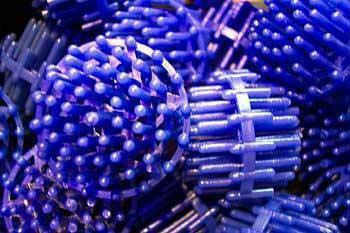 Their Gross Sale is improving in the last two years and net profit margin is also improving. 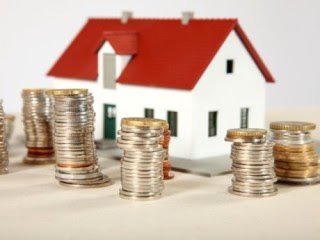 If you consider it for three years investment, capital appreciation is awaited. Financial Status: Equity Share Capital – 7.74 Cr., Market Capitalization – 183.32 Cr., PE – 48.37, Industry PE – 34.79, EPS – 0.49, Face Value of Shares – Re.1/-, Book Value Rs.3.39, Reserve Rs.18.47 Cr. Total Sales in Cr. for the period from 2011 – 2015: 71.81, 83.64, 100.41, 123.15, & 151.75. Net Profit in Cr. for the period from 2011-2015: 1.52, 1.52, 3.33, 4.26, and 3.75. No Bonus History. FirstnDividend 5% in 2015. Share Holding: Promoters – 67%, Others including public 33%. 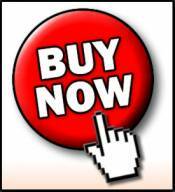 Since it is a low priced scrip – Rs.23.50- you try your luck. Only for Long Term investment. Good Luck., see you later. 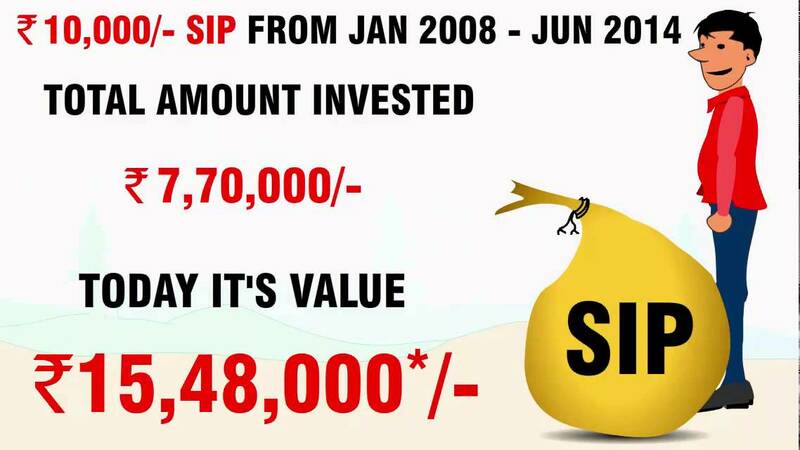 Hi Friends, SIP- It is an expert field , Lets leave it to them. 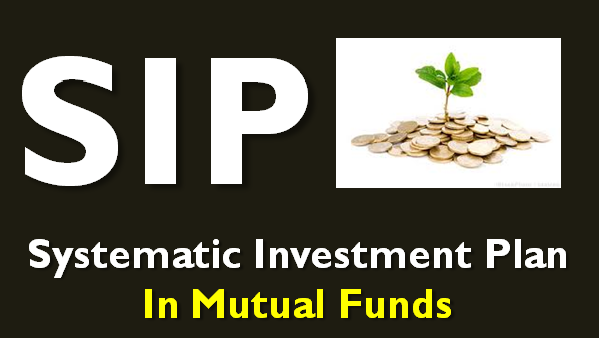 Management of the fund by the professionals or experts is one of the key advantages of investing through MF. They regularly carry out extensive research on the company, the industry and the economy, thus ensuring informed investment. Secondly they regularly track the market. Thus, for many of us who do not have the desired expertise and are too busy with our vocation to devote sufficient time and effort to investing in equity. MF offer an attractive alternative. Point, 2-Putting eggs in different baskets are another advantage of investing through MF. You know that even with small amounts we are able to enjoy the benefits of diversification. Huge amount would be required for an individual to achieve the desired diversification, which would not be possible for many of us’Diversification reduces the overall impact on the returns from a portfolio, on account of a loss in a particular company/sector. Point 3-MU industry is well regulated both by SEBI and AMFI. They have over the years,introduced regulations, which ensure smooth and transparent functioning of MF industry. Point 4-Market timing becomes irrelevant. One of the biggest difficulties in equity investing is WHEN to invest, apart from the big question WHERE to invest. 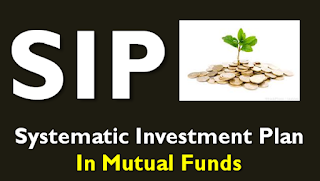 While investing in a MF solves the issue of where to invest, SIP helps us to overcome the problem of when.SIP is a disciplined investing irrespective of the state of the market. It thus makes the market timing totally irrelevant. And today when the markets are high, it may not be prudent to commit large sums at one go. 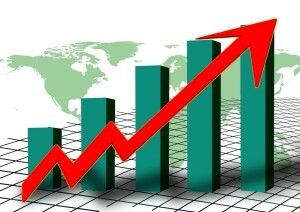 With the next 2-3 years looking good from Indian Economy point of view, one can expect handsome returns through SIP’. Point 5- Does not strain our day to day finances, MF allow us to invest very small amounts (Rs.500 to 1000) in SIP as against larger one term investment required , if we were to buy stock directly from the stock market. This makes investing easier as it does not strain our monthly finances. It , therefore, becomes an ideal investment option for a small time investor, who would otherwise unable to enjoy the benefits of investing in the equity market. Point 6 - Reduces the average cost in SIP, we are investing a fixed amount regularly therefore we end up buying more number of units when the markets are down and NAV is low and less number of units when markets are up and the NAV is high. This is called rupee cost averaging. Generally, we would stay away from buying when the markets are down. We generally tend to invest when the markets are rising SIP works as a good discipline as it forces us to buy even when the markets are low, which actually is the best time to buy. Point 7 - Hopes to fulfill our dreams, the investment we make are ultimately for some objectives such as to buy a house, children s education, marriage etc. And many of them require a huge one-time investment. As it would usually not be possible to raise such large amounts at short notice , we need to build the corpus over a longer period of time, through small but regular investments. This is what SIP is all about. Small investments over a period of time, result in large wealth and help to fulfill our dreams and aspirations. 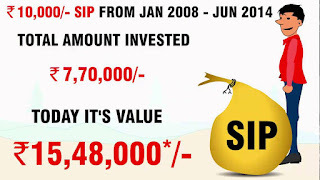 Dear friend since you are one of the loved one in your family, please take a decision to start an SIP(MF) for three years @ Rs.1000/- pm(minimum). The MF should be four star and above Crisill rated. It will help you to meet the expenses like school education, marriage of children, purchasing of house, vehicle etc. In addition if you are in urgent need of money you can sell the units at your credit in the stock exchange at the prevailing NAV. .Hedging against Inflation: The rate of return should ensure a cover against inflation to protect against a rise in prices and fall in the purchasing value of money. The rate of return should be higher than the rate of inflation; otherwise, the investor will experience loss in real terms. Staving tax: Tax is unavoidable. Different income levels and investment options attract different tax rates. The tax rate may vary with the period of investments for a specific option. Certain investments offer tax incentives. 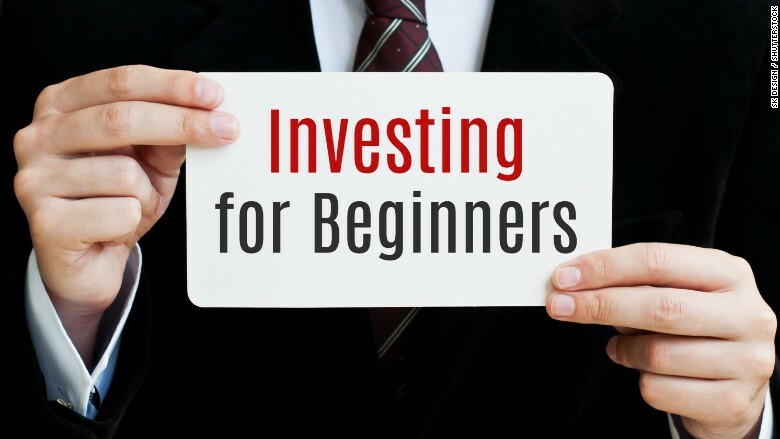 The investor tries to minimize the tax out flow and maximize tax return. Market Analysis: The stock market mirrors the general economic scenario. The growth in gross domestic product and inflation is reflected in stock prices. Recession in the economy results in a bear market. Stock prices may fluctuate in the short run but in the long run, they move in trends, i.e., either upwards or downwards. The investor can fix his entry and exit points through technical analysis. Long position: You buy 100 shares of Reliance Industries. Then you decide to exist your position. So you sell your 100 shares, it means closed your long position, getting rid of your shares. 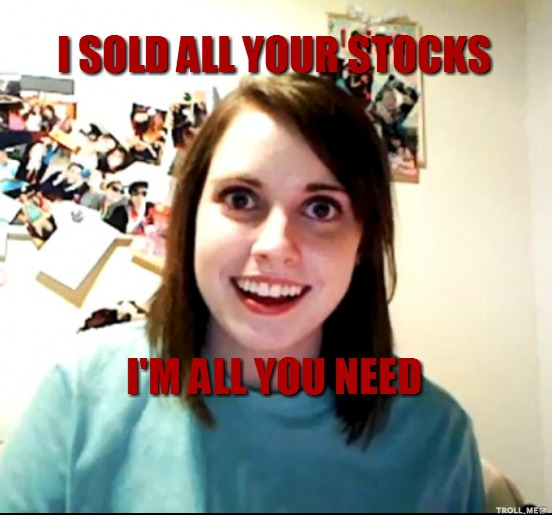 Short position: Selling something you don’t currently own short position. Company analysis and capital appreciation: The purpose of company analysis is to help the investors make better decisions. The Company’s earnings, profitability, operating efficiency, capital structure and management have to be screened. These factors have a direct bearing on stock prices and investors returns. The appreciation of stock value is a function of the performance of the Company. 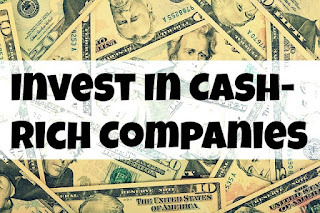 A Company with a high product market share is able to create wealth for investors in the form of capital appreciation. Future Value: The future value of securities can be estimated by using a simple statistical technique like trend analysis. The analysis of the historical behavior of price enables the investor to predict the future value. Diversification: The main objective of diversification is the reduction of risk in the form of loss of capital and income. A diversified portfolio is comparatively less risky than holding a single portfolio. Market intermediaries: A wide range if market intermediaries participate in the primary and secondary markets, Merchant bankers, clearing and settling houses, credit rating agencies, depositories, debentures, trustees, banks and brokers act as market intermediaries at various levels. Stock Derivatives: A stock derivative is an investment whose value is derived from the value of one or more underlying securities. It can be bonds stocks, stock indices etc. Common examples of derivative instrument are futures and options. 1) Portfolio Diversification.2) Professional Management.3) Flexibility to meet your needs and goals.4) Convenient Administration.5) Return Potential.6) Low Costs.7) Liquidity.8) Transparency.9) Flexibility.10) Choice of Scheme.11) Well regulated. 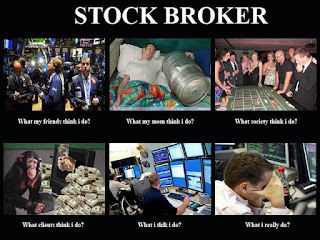 SHARE BROKER / YES OR NO. 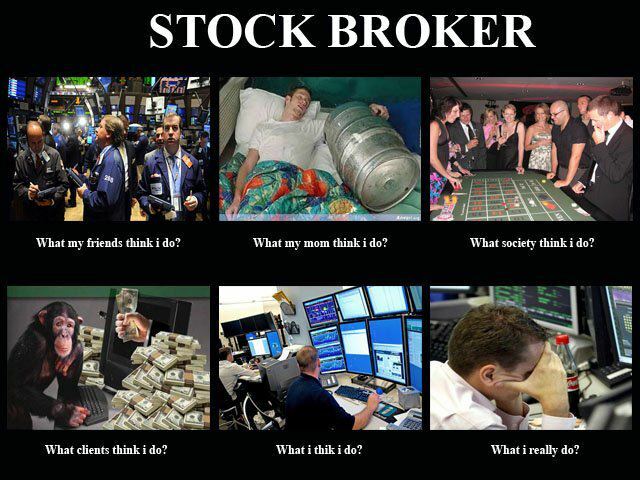 4) A stockbroker’s livelihood depends upon the commissions he earns from buying and selling shares. 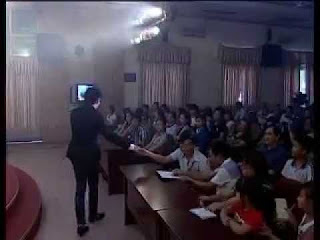 Therefore, his natural inclination is to give advice for short-term investments. This is another reason why you can rarely get good solid long-term investment advice from stockbrokers. 5) The stockbroker’s main function is to buy and sell shares on your behalf. He is primarily an agent and not an investment analyst or adviser. You should use him as a valuable source of investment information, particularly on current market trends and prevailing market opinions, but avoid taking his investment advice at face value. Always cross-check and re-examine his advice before acting on it. You follow none, but you learn from everyone. Take your own decision and think positively. 6) God Bless You, See you later. 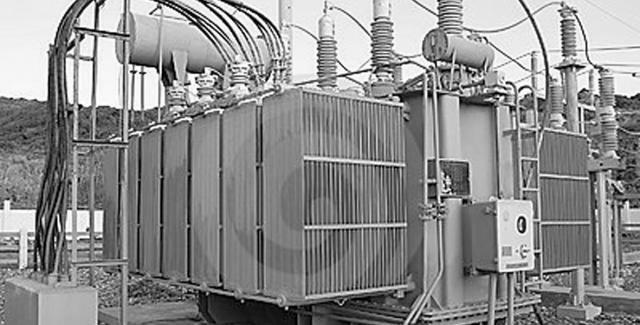 .AWL is the business of providing software & hardware solutions for Metal joining, Project Engineering and Energy Management. Their mission is to continually improve their technologies, products and services to meet their customers’expectations, allowing them to proper as a business provide enhanced value through equitable business partnership and thus ensure reasonable returns to their shareholders. Their major export market includes South Africa, Malaysia, Singapore, Saudi Arabia, Kuwait & UAE. Group Companies:- JB Advani & Coy. (P) Ltd., Ador Fontech Ltd., Ador Power ton Ltd., Ador Multi products Ltd.
FINANCIALS:- Equity Capital Rs.13.60 Cr. , Share Price Rs.296/-, Market Cap Rs.401.15, PE – 12.39, Book Value Rs.150.02, Div.50%, EPS – 23.80, Face Value Rs.10/-, Industry PE – 24.89, Reserve excluding Revaluation Reserve Rs.190.41cr. Total Sales Income in cr. for the period from 2011-2015:- 295.48, 340.91, 364.17, 368.92, & 384.94. Net Profit in cr. for the period 2011-2015:- 25.69, 20.89, 19.08, 4.23 & 32.37. Bonus History: 1996 - 1:2, Dividend – 2007 – 2015 regularly paid. Management efficiency- Return on Equity – 15.86%, Return on Assets 11.60% , Return on Capital employed – 7.93%, Gross Profit Margin – 4.34%, Operating Profit Margin – 7.57%, Net Profit Margin – 8.40%, Debit Equity Ratio – 0.08%, Cash flow to Long Term Debt – 0.01%. Shareholding Pattern:- Promoters – 56.32, General Public – 22.07, NBFC/Mutual Fund – 16.09, Foreign NRI – 3.12, Other Companies – 1.64, Foreign Promoters – 0.36, Others – 0.36, Foreign Institutions – 0.03. AWL Key Products/Revenue Segments include Electrodes which contributed to Rs.160 Cr. to Sales Value (41.50% of total sales), Wires & Flexes which contributed Rs.111.09 Cr. to Sales Value (28.85% of Total Sales) ,Spares/Equipment which contributed to Rs.61.31 crore to Sales Value (15.92% of total sales) , Engineering & Projects which contributed to Rs.41.93 Cr. 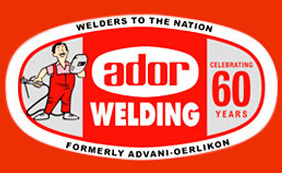 to sales value (10.89%of total sales), Welding Accessories which contributed to Rs.6.73 Cr. to Sales Value (1.74% of total sales), Service income which contributed to Rs.2.82 Cr. to Sales value (0.73% of total sales), Other operating revenue which contributed Rs.1.06 Cr. to sales value (0.27% of total sales) for the year ending 31.03.2015. For the quarter ended 31.03.2015 the company has reported a standalone sales of Rs.135.91 Cr. up 56.92% from last quarter sales of Rs.86.61 Cr. and up 10.66% from last year same quarter sales of Rs.122.82 Cr. Company has reported net profit after tax - Rs.8.73 Cr. in last quarter.The share is trading in reasonable PE but industry PE is different. Therefore chances are there for capital appreciation including Share split, expecting in the near future. Long term investors may look into this company. Hi, Friends, Redington (I) Ltd., commencing its Indian operations in 1993, is today positioned as the largest supply chain solution provider in emerging market. 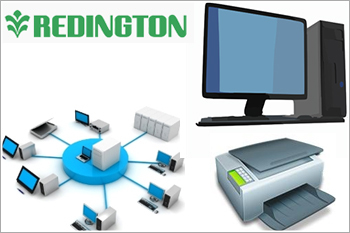 As a group, Redington is present in India, Middle East, Africa, Turkey, Srilanka, Bangladesh and CIS Countries. Redington provide end-to-end supply chain solutions for all categories of information's Technology products (PCs, PC Building Blocks, Networking, Software and enterprise solution Products) and Consumer and Lifestyle Products (Telecom, Digitallife style products entertainment products and digital Printing Machines) to over hundred international Brands and relationship with major brands have been for years. With its Corporate Office in Chennai, it has 56 sales locations. Seventy owned service centers and 292 Partner Service Centers across India. In addition through its subsidiaries both in India and Overseas, Redington has 78 sales offices, 104 warehouses and 109 own service centers and 310 partner centers. A team comprising of over 2200 highly skilled and committed professionals, helps the company to deliver its products and services to every corner of the country. The team is supported by Robust IT & Communication Infrastructure connecting all the locations of the Company and a state of the art ERP and e-commerce back-bone. Redington has built its business on very strong ethical and commercial fundamentals which has not only helped it to consistently exceed the industry growth rate, but has enabled to firmly establish it as the “Partner of Choice”with most of its vendors and business partner. A compounded annual growth rate of more than 50% over the past 20 years has enabled Redington generate a revenue of over Rs.12,021.38 doing fiscal 2014-2015 underlining the very strong foundation and prudent practices on which the Company’s business parties have been built. The IT & Telecom Industry continues to witness increased intelligence & complexity in new generation products, and in India , the Industry is now penetrating the small towns and villages very rapidly. Taken together, these factors have made Pan-India after sales service vital, not just for the success of new product launches, but also fir the sustenance of growth of brands in the Indian Market, here comes the name Redington (I) Ltd.They have also stepped in warehousing and logistics. Its expansion into Logistics Services has been enabled by the establishment of ADC and a foray into 3rd party Logistics (3 PL).